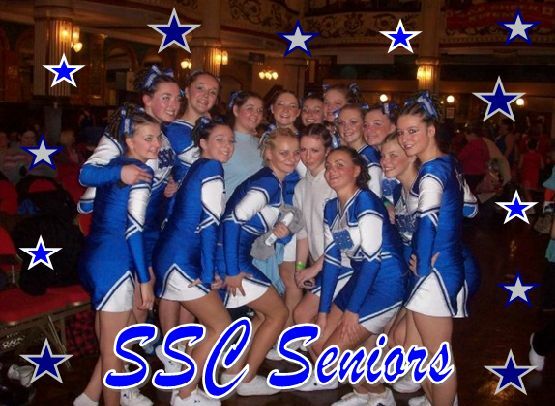 SSC's Senior Team is for ages 16 and up although in exceptional cases younger members are permitted to join the team. 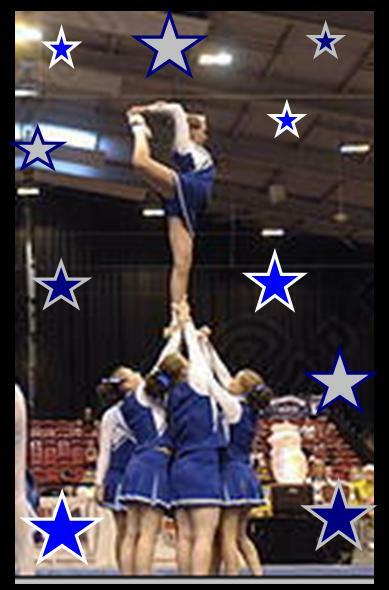 The team is now all-girl after a long spell of co-ed routines and will be competing at Level 4 in future competitions. 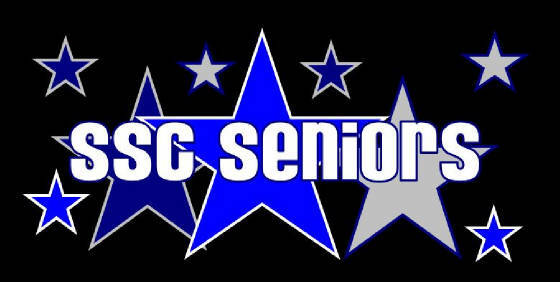 This means that the stunts and tumbling are more advanced than any other SSC team and means that a high level of commitment is required. 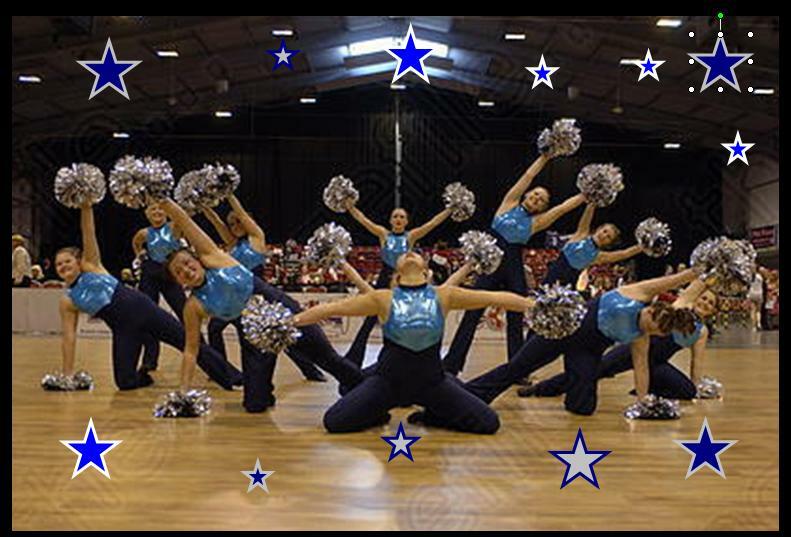 There are also 2 senior dance teams, one small and one medium. 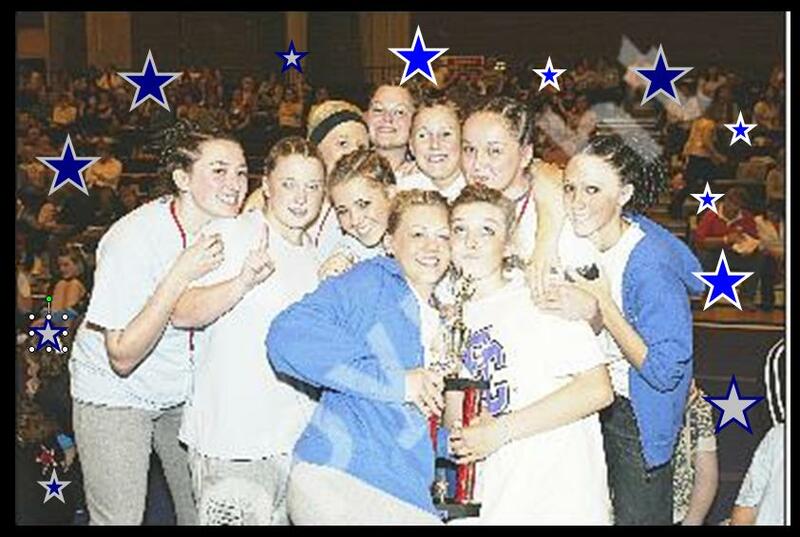 At FC Chester SSC's senior dance teams came first and second respectively and SD2 received the grand champion award for dance. 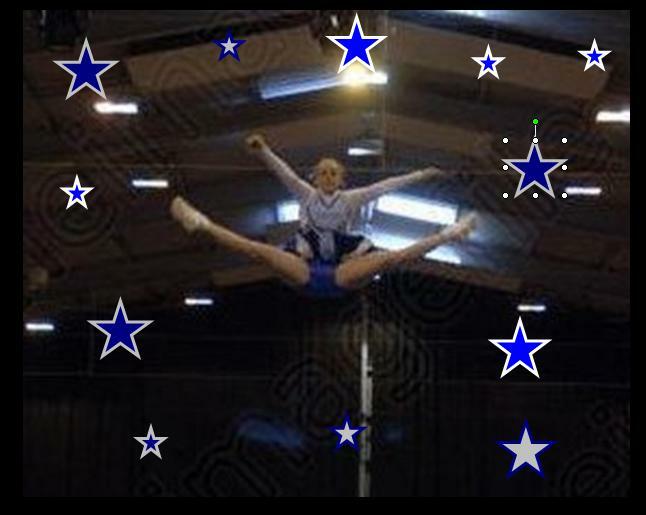 SSC's Cheer Team trains from 8-9.30 on Tuesdays and Thursdays although dance teams train earlier.